Bedford is a town in Westchester County, New York. The population was 17,335 at the 2010 census. Occupying just under 40 square miles, Bedford is located in northern Westchester County and includes three small hamlets: Bedford Hills, Katonah, and Bedford Corners. Bedford Village has a small-town feel, with a smattering of historic Colonial-era houses, an old-fashioned movie theater, and a central village green. 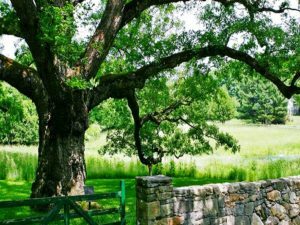 The community is woody and rural with pockets of commercial activity amid sprawling horse farms, country estates, sweet antique homes, and dramatic contemporaries. There are Metro-North train stations in both Katonah and Bedford Hills; it takes about an hour to get to Grand Central. 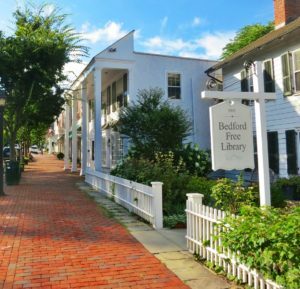 Each of Bedford’s hamlets, Bedford Hills, Bedford Village, and Katonah, has a town park with swimming and tennis, a library, locally owned shops, a volunteer fire company, and, of course, its own special character. The town supports the arts with concerts, art museums and galleries, lectures by well known experts, house and garden tours and activities. For more information on Bedford please Click Here.